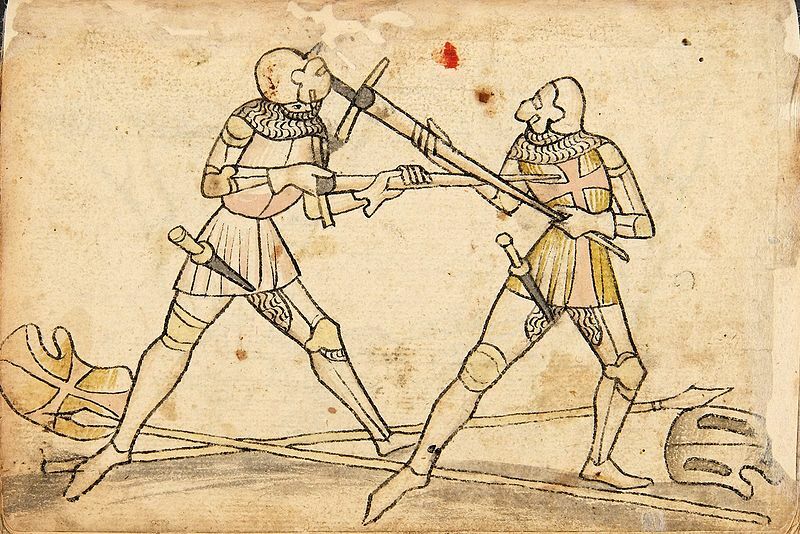 It’s just a flesh wound: what were sword fights really like? Some historical background for fantasy fans, on the Harper Voyager blog, with gratuitous Arya Stark references. Because. Arya. I could have mentioned Arya in this, too. if I’d thought of it. 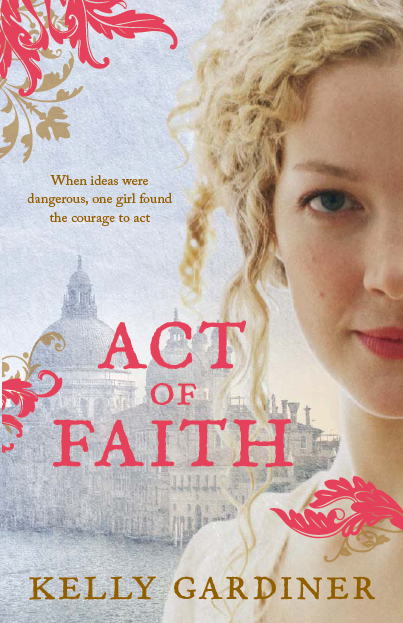 But instead it’s a post on Kate Forsyth’s blog about just a few of the real life warrior women who preceded Julie d’Aubigny in history. Again, on Kate’s blog, she quizzes me on fencing, on Goddess, on reading – and on life.